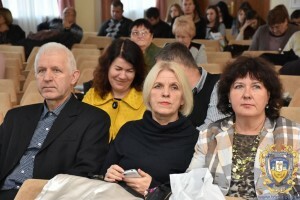 On 28 October, 2016 the convocations hall of Ternopil State Medical University was a site of scientific conference Medical and Social Problems in Childhood, organized by the faculty and staff of the Departments of Pediatrics and Childhood Diseases and Pediatric surgery of the Medical Faculty. During two plenary sessions the attendees listened to 17 presentations. 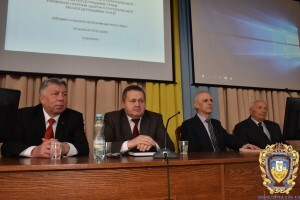 184 participants took part in the conference, including the vice-rectors of Ternopil State Medical University Professors Ivan Klisch and Stepan Zaporozhan as well as the corresponding member of the NAMS Ukraine, Professor Ivan Smiyan, Deputy Head of the Department of Health of Ternopil Regional Administration Lydia Tchaikovska, chief physician of the Ternopil Regional Children’s hospital Grygorii Korytskyi, and head of the Department of Pediatrics of Kharkiv State Medical University, Professor Nataliia Makeieva. 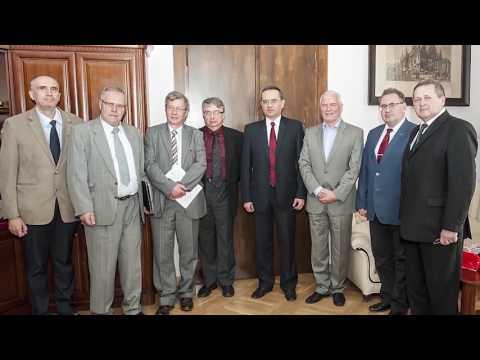 Professor Ivan Klisch greeted the participants on behalf of the rector of Ternopil State Medical University, Dr. Korda. 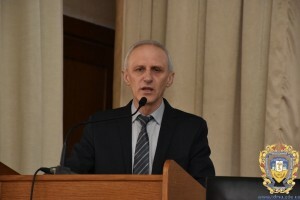 Dr. Klisch emphasized the relevance of the conference topic, the role of a pediatrician in delivering medical assistance to the population of the region. 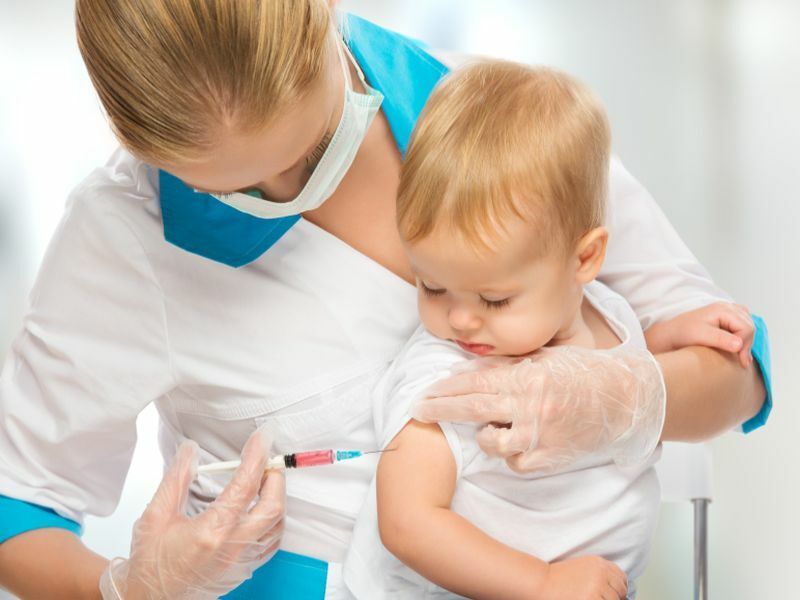 Conferences like this one undoubtedly improve theoretical and practical training of pediatricians and GPs. 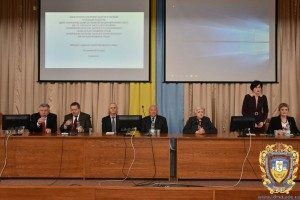 It is through such activities, scientists are able to highlight the latest research, learn about scientific achievements of leading pediatrics schools of Ukraine and to discuss their findings. 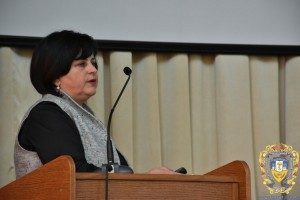 Deputy Head of the Department of Health of Ternopil Regional Administration Lydia Tchaikovska talked about ongoing health care reforms in Ukraine. She stressed the special role of a pediatrician in the care of children and emphasized recent empowerment of the patients to choose not only a physician but also a provider of emergency and inpatient care. 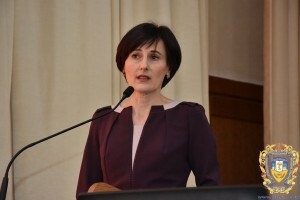 Opening the first plenary session, the head of the Department of Children’s Diseases and Pediatric Surgery Professor Oksana Boyarchuk summarized the main problems facing those providing pediatric care for children of Ternopil region and prospects for improving the sutuation. 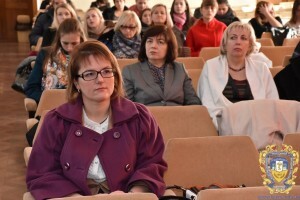 Head of the Department of Pediatrics, Professor Galina Pavlyshyn briefed the audience on the problems and outlook of neonatal services in Ternopil region. A big part of her talk was dedicated to the issue of sensory development of newborns and how it is affected by various environmental factors. 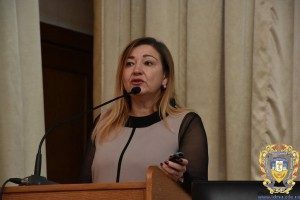 Professor Nataliya Makeeva from Kharkiv National Medical University spoke about new studies macro and microorganisms in the development of pyelonephritis. In particular, she gave general etiological structure of pyelonephritis and talked about biofilms as a factor of microbial pathology. Drs. 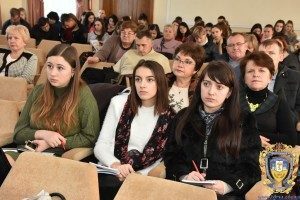 Maria Shkilna and Svitlana Nykytiuk, representing the group of TSMU scientists reported on the incidence of borreliosis in children Ternopil region, analyzing diagnostic method, treatment and results of examination of children for this pathology. 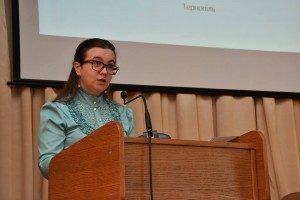 Professor Oksana Boyarchuk presented a report of acute respiratory infections in children giving general etiologic structure of respiratory infection and strategies for treatment and prevention of influenza in children. 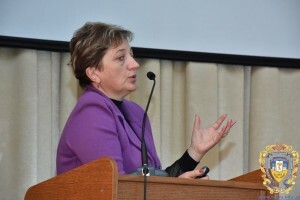 Associate professor of the Department of Children’s Diseases and Pediatric Surgery Liubov Volianska drew attention to the problem of acute rhinosinusitis in children, presenting the main clinical symptoms, diagnostic methods and treatment of various types of rhinitis and rhinosinusitis in children. Leading specialist of the Chuyka Institute of Surface Chemistry of the NAS of Ukraine Yevgenii Voronin in his presentation gave results of a study of silico-organic sorbent Syliks to treat poisoning, burns, purulent wounds, and allergies in children. Associate professor Olexandra Shulhai highlighted the issues of diagnosis and treatment of cystic fibrosis in children of the region. 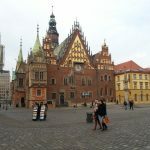 She noted that the main problems in fighting this disease are expensive treatment, as well as psychological issues patients with this difficult disease patients encounter. Associate professor Maria Kinash in her talk drew attention to some aspects of the secondary lactose failure in children, its main clinical manifestations, as well as diagnosis and treatment of intestinal colic in infants. Opening the second plenary session, head of the Psychological Rehabilitation center Reciprocal Steps Liubov Medvid talked about psychological aspects of rehabilitation for children of the ATO participants. Professor Oksana Boyarchuk gave a presentation about functional disorders of the gastrointestinal tract in children using Rome IV criteria. She spoke about diagnosing autonomic dysfunction in children, the main syndromes, biopsychosocial model of their development, and methods of correction. 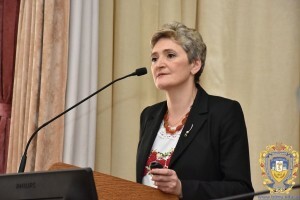 Associate Professor Tetiana Kovalchuk gave a presentation about Brugada syndrome in pediatric clinical practice, its features, diagnosis, treatment and monitoring. Associate Professor Ivanna Horishna reported on little known aspects of the “hand-foot-mouth” syndrome in children. She presented its the main causes, clinical signs, the role of enterovirus infection in the development of this syndrome, and its prevalence in the Ternopil region. In her report, Assistant Professor Inga Kubei spoke about food allergy in infants, singled out its main causes, manifestations, and the role of food supplements in the treatment of food allergies in children. 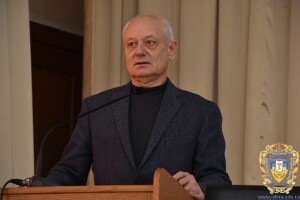 Assistant Professor Mykhailo Protsailo gave a talk on clubfoot in children, pathologies of the foot and limbs, and the main methods of conservative and surgical treatment. 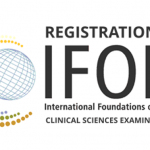 Conference proceedings will be published in the journal “Current issues of obstetrics, gynecology and pediatrics” and “Journal of Research” in 2016.